New Colour Added – Agate Grey! 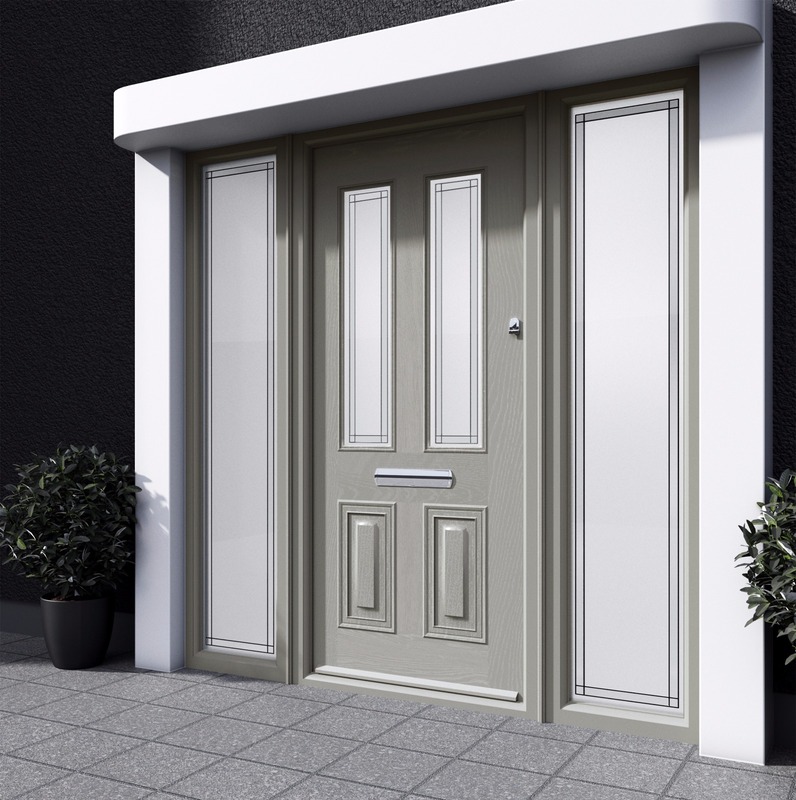 We are always aiming for customer satisfaction here at The Palladio Door Collection so when we noticed a demand for Agate Grey in our unique range of composite doors we knew it was the next step. H..
As the temperatures are rising and the sun is shining a bit more the weather is more favourable for all those renovations you have been putting off for the last few months! 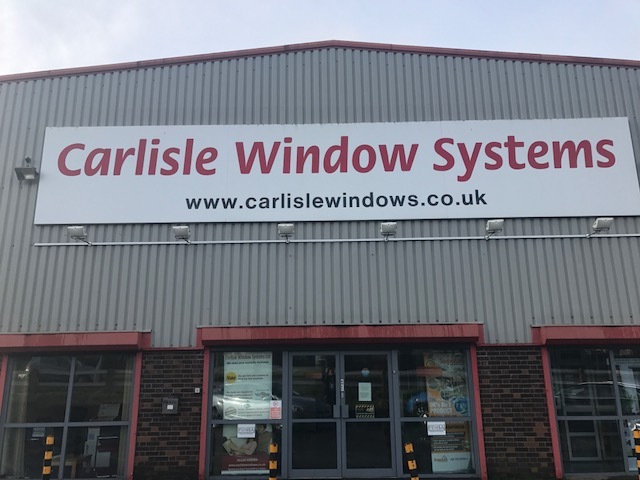 This year particularly after exper..
For more than 18 years Carlisle Window Systems has been providing home owners and businesses throughout the UK with top quality windows, doors and cons..
Murphy Larkin have been a trusted supplier and fitter of the Palladio Door Collection for years and have an in depth knowledge of the collection. They are so confident in the product that they have two showroom.. The FIT Show is on this Tuesday the 23rd of May in the NEC Birmingham and we are all packed and ready to go!! 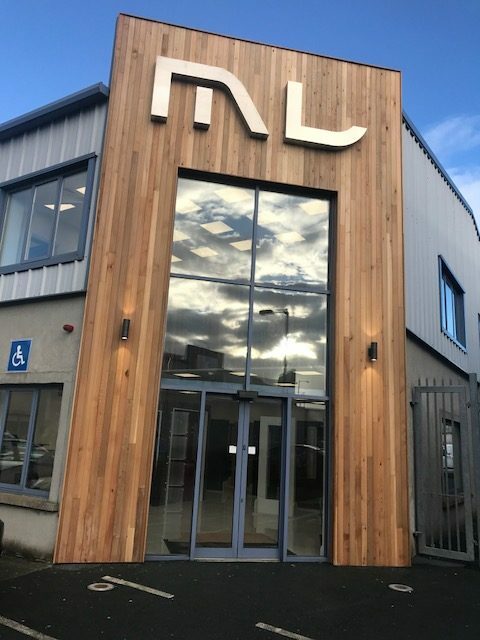 We will have an array of composite doors on display on the day with a few surprises to be launche..
Just a quick reminder that the Palladio Door Collection will be displaying at the FIT Show 2017 in the NEC in Birmingham from the 23rd to the 25th of May. 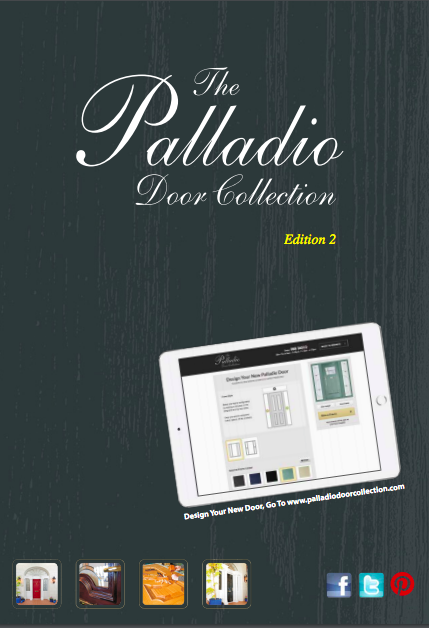 We are very busy preparing our stand for the show an..
We have long been boasting about the fact that our Palladio Door Collection is uniquely designed with a monocoque, fiberglass reinforced structure. 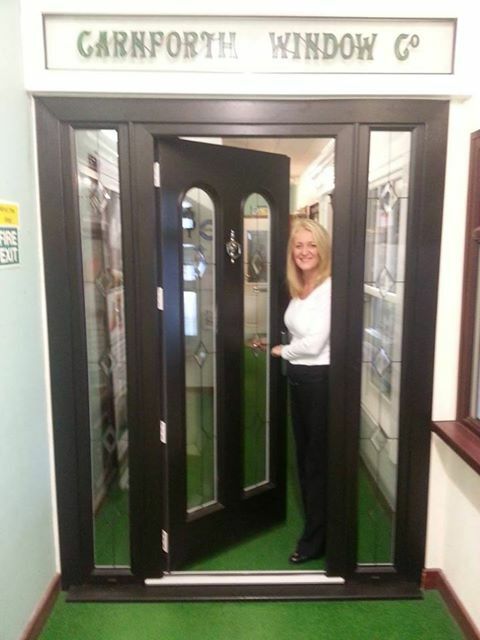 Our range of composite doors come double rebated and triple.. The Palladio Door Collection will be displaying at the FIT Show 2017 in the NEC in Birmingham from the 23rd to the 25th of May. We are very busy preparing our stand for the show and we will have an array of .. When choosing an entrance door from the Palladio door collection you have a few options when choosing a locking mechanism for your composite door, one of which is the Yale Key Free lock.<..